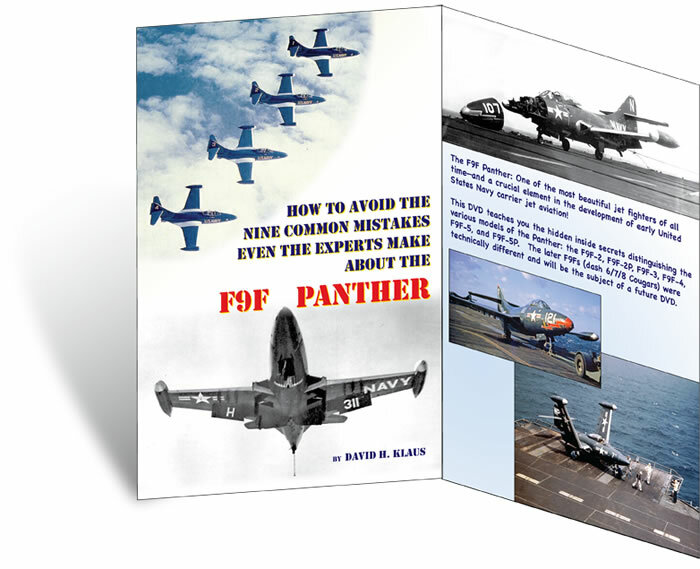 Panther lovers can now grab an hour-long DVD that delves deeply into the details of the F9F. 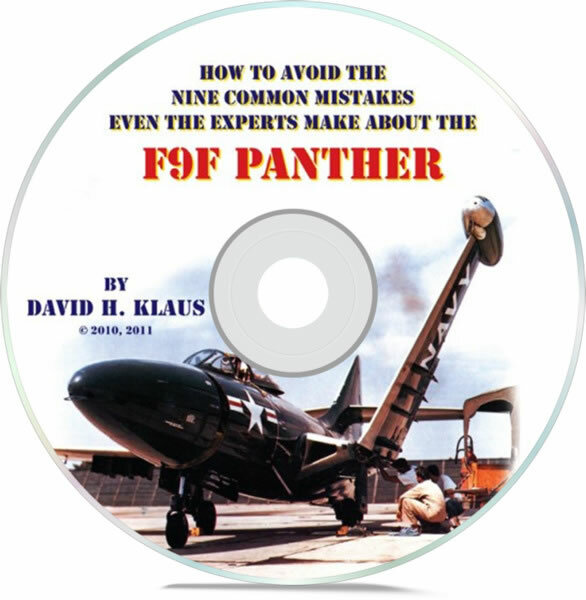 The F9F Cougar is not included on this disk, but will be the subject of a future release. More details are available at www.fineartofdecals.com. The site also lists a small number of remaining Cutting Edge, PYN-up, and Yellowhammer decals (there are no more resin sets available). Subjects from World War I through the current period are covered, as well as research aircraft, etc. Scales include 1/24, 1/32, 1/48, 1/72, and 1/144.